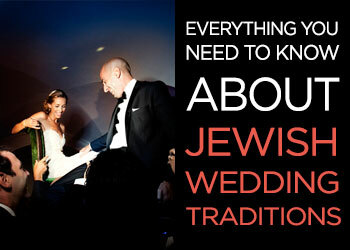 Luxury destination wedding planners for the modern Jewish bride. 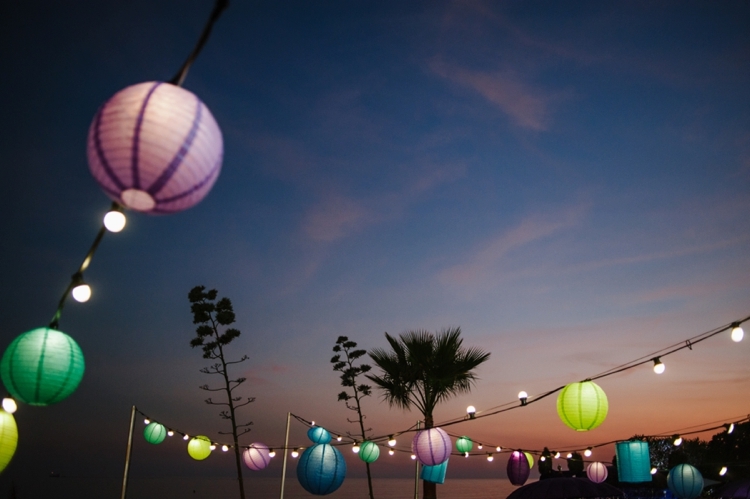 With more than 20 years of experience planning Jewish weddings, optimum weddings is a leader in the industry working with stunning locations across Europe. 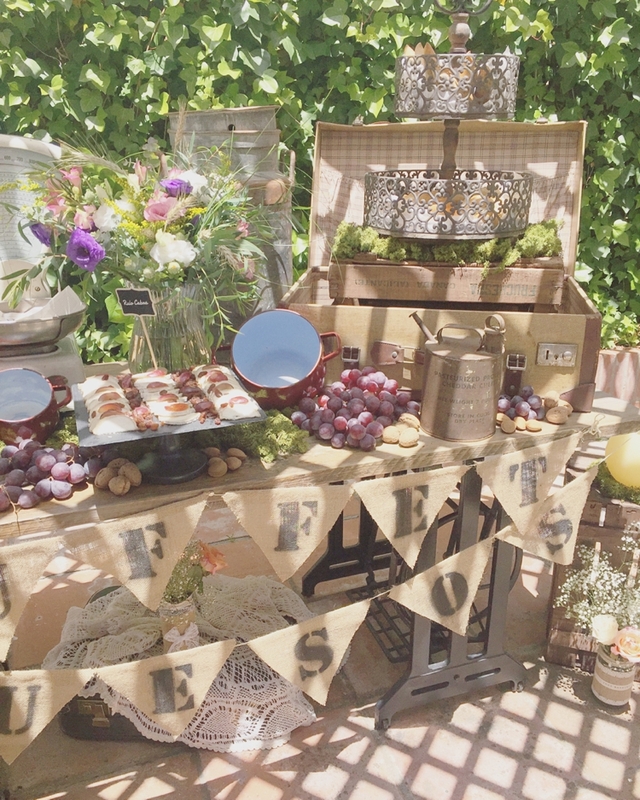 Whether you imagine your day in a private villa nestled in the Spanish mountains, in a secluded chateau surrounded by vineyards in France, or even in a captivating castle in Portugal, the team at optimum weddings is sure to find the ideal location for you. 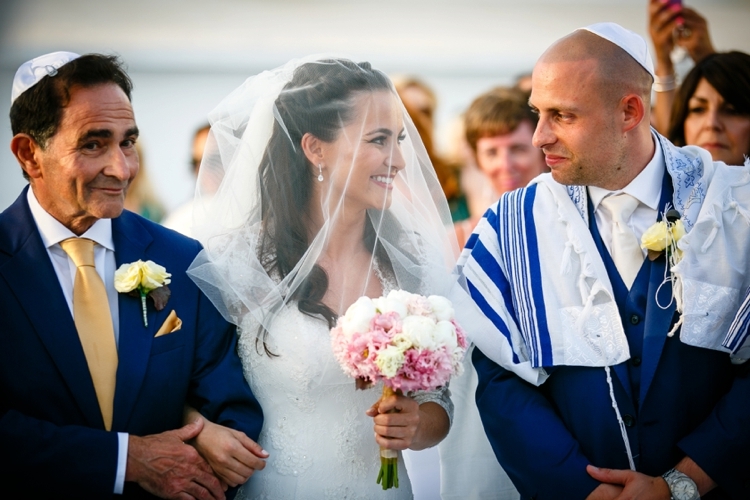 With venues in Spain, Italy, France, Portugal, and the UK, the possibilities for your Jewish destination wedding are endless! 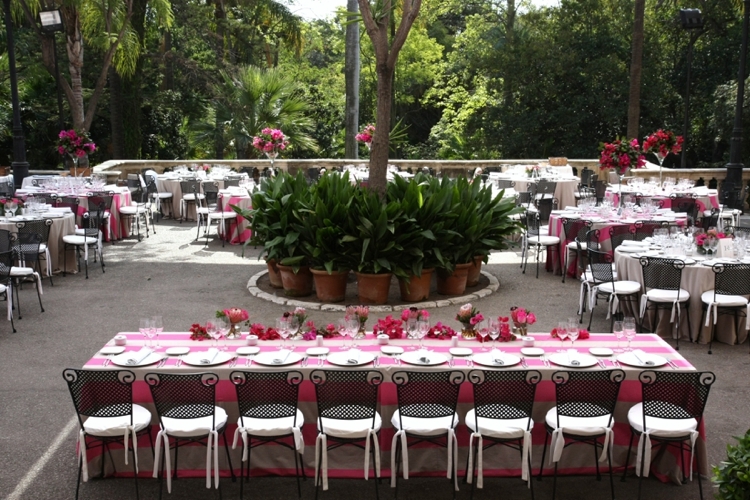 Your wedding should be as unique as you are, and with our team by your side, your dream wedding will come to life. 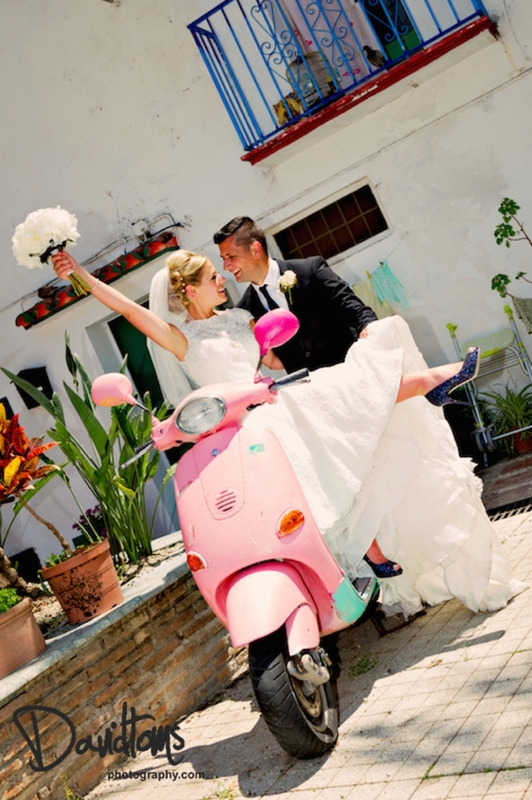 We pride ourselves on creating bespoke weddings to suit each couple’s individual needs and desires because we understand that no two weddings are ever alike. 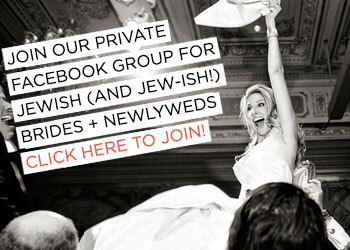 From beautifully draped chuppahs bursting with flowers overlooking the Mediterranean to Israeli dancing that goes on all night long under a starlit sky, we are here to assist each couple to not only realise their visions for the perfect wedding, but to also bring together all the most important customs and rituals. 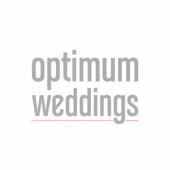 With optimum weddings you can be sure that every piece comes together to create one beautifully orchestrated wedding from beginning to end, ensuring you relax and enjoy what your wedding day is all about – marrying the one you love! 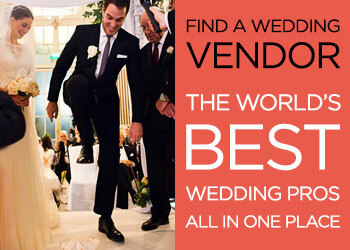 Let our team help turn your luxury destination wedding dream into a reality! 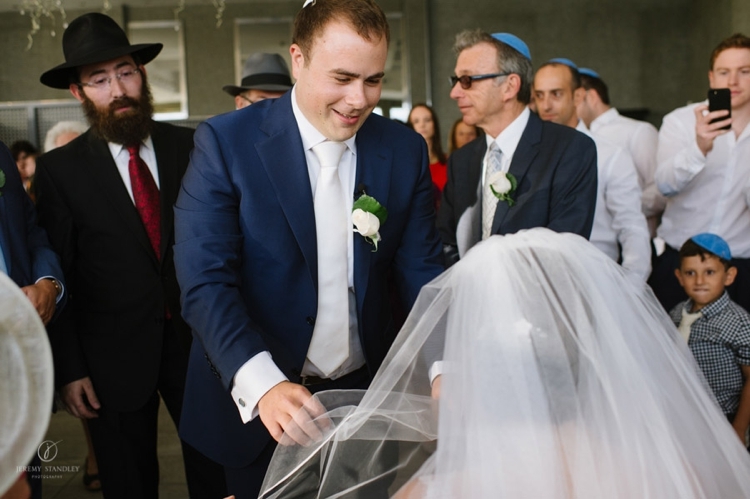 Daniel and I both wanted our wedding to be a big party, with a very relaxed atmosphere. We used Dyana (who we adored) and her lovely team Sara and Jessica from Optimum Weddings to help us create the wedding of our dreams. 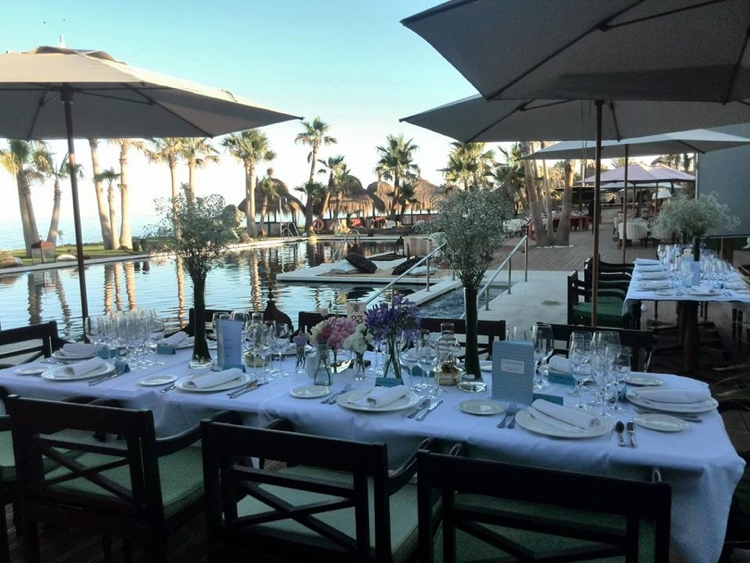 Our wedding was last Sunday in Spain and there are no words for how grateful we are to Dyana Dessar Simmons for planning our dream wedding from start to finish. We went out to Spain and met with two different planners. From word go, there was no contest. 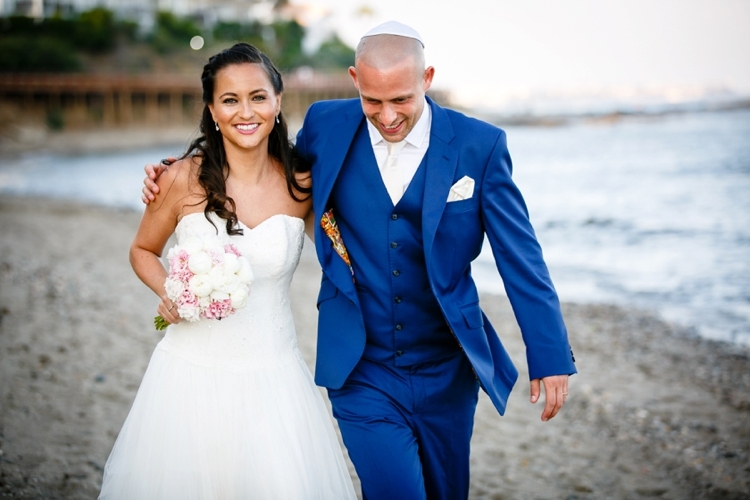 Dyana understood exactly what we wanted in a Jewish wedding, with a real Israeli style. 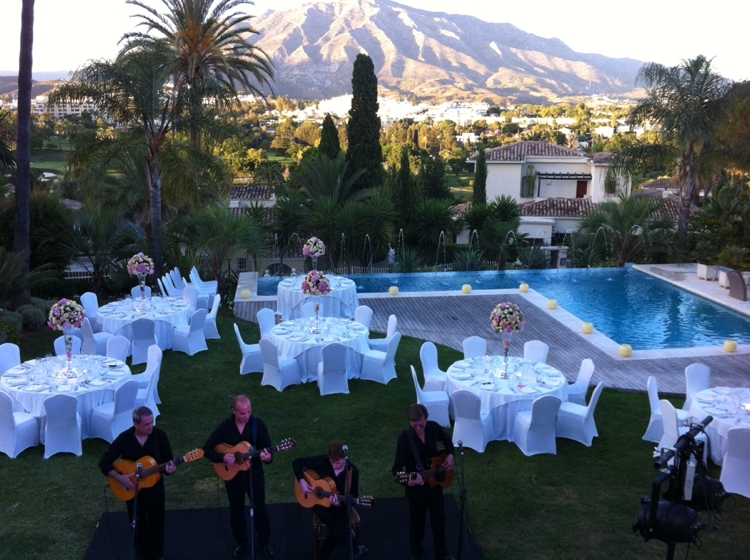 She took us to see all the venues where you could have a strictly kosher wedding in Marbella. 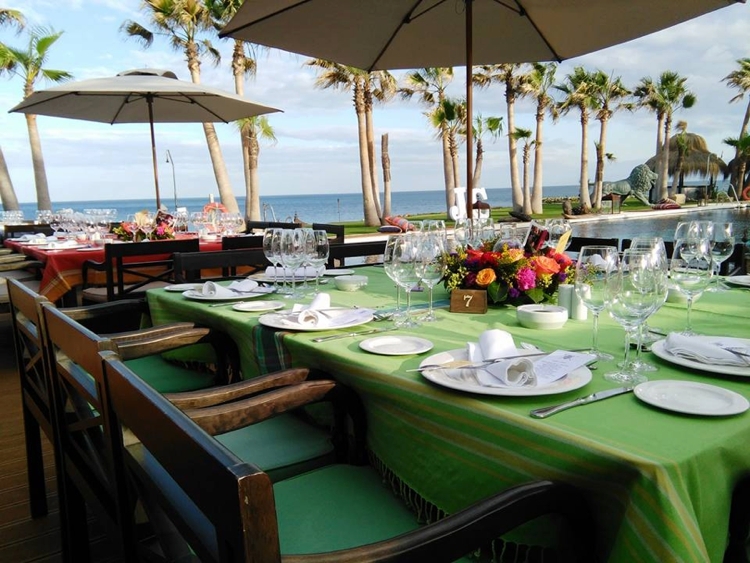 We found our perfect venue overlooking the beach. 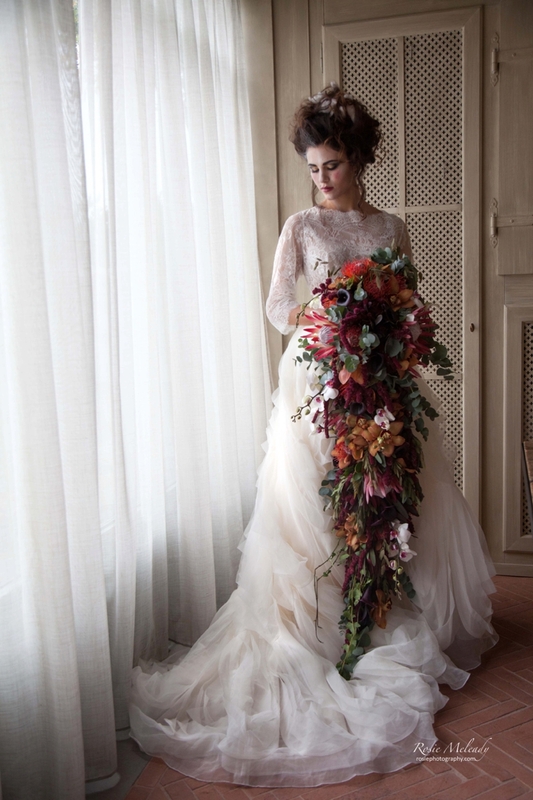 Dyana thought of every single possible detail and with her amazing assistant Sara, planned every aspect. 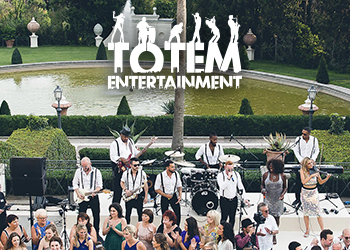 We had an amazing band, Israeli DJ, fireworks, late night burgers and nuggets to the dance floor, Spanish Sangria wedding favours and fans, Perspex invitations, menus and table plans, and so much more. Dyana also had to contend with lots of different family opinions and personalities and managed to keep us all calm and sane at every moment. She arranged the perfect hairdresser and makeup artist, came to every appointment with me and put in so much more than we ever expected (booking guest hotel rooms, arranging people’s travel, coming with me and my now husband for an additional beach photo shoot after the wedding, answering Whatsapps 24-7 at every time of day). From the minute we connected, it was an absolute pleasure working with you and your team.You made getting married in Spain the most perfect decision we could have ever made. All of the venues you showed us and the food we sampled were such high contenders, before you guys found us our ultimate venue and photographer to compliment not only us but the venue as well. 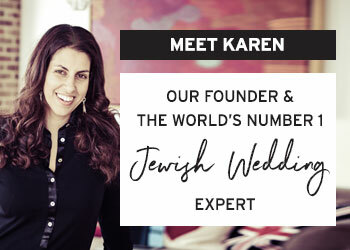 Your personalities and natural style are testament to the connections and relationship you have within the industry and we feel extremely lucky to have had you and the team in the driving seat for our wedding.